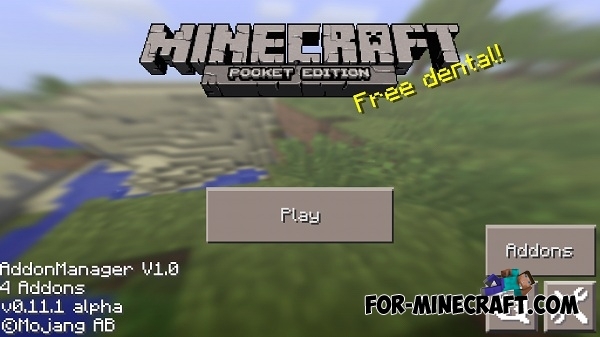 This addon allows you to manage other addons that are installed in your Minecraft Pocket Edition. Currently this is the first version, and it is in development. In the future this will be an analog of Forge with new functions - control of scripts, textures, etc. 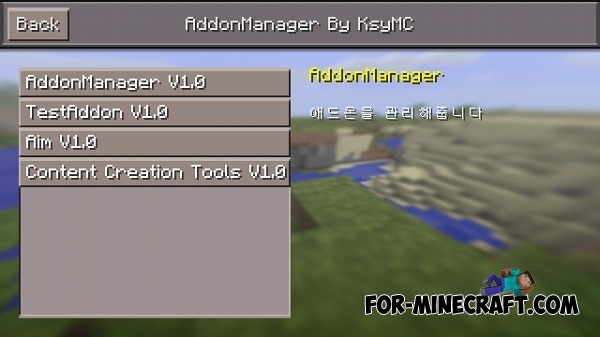 How to add Addons ?